First ride of the year back in Munich on the local trails. Perma-grin! 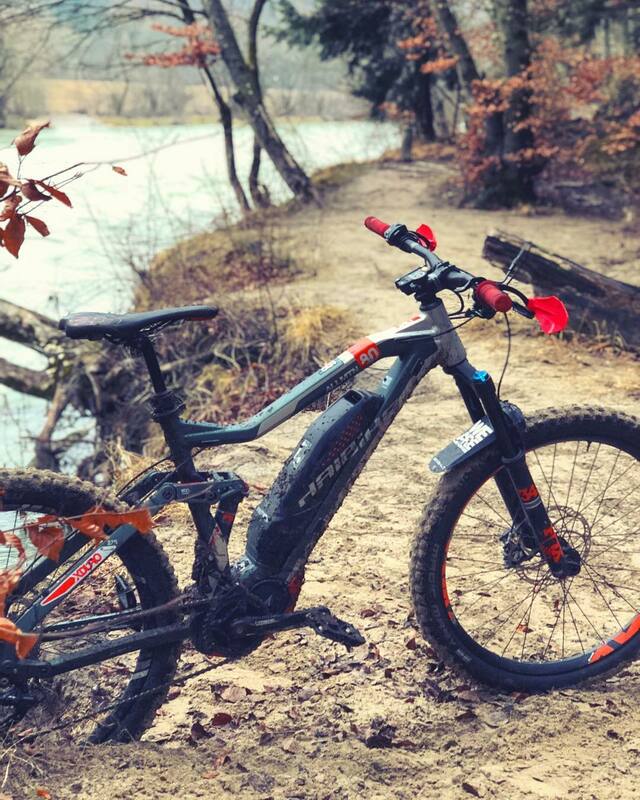 Photo Caption: First ride of the year back in Munich on the local trails. Perma-grin!